Push notifications are a communication channel built into every mobile device sold today. Push notifications allow apps to reach out to users with short messages that users may respond to. Nearly every major app uses push notifications for transactions and re-engagement. Users today have a hard time remembering what apps they even have on their device. Notifications help these services deliver timely and relevant information to users, and in doing so, staying top of mind. A recent study showed that mobile users receive an average of 63.5 notifications per day, with most notifications coming from messaging and email applications. Push notifications at their core are simply a way of alerting users to information that they have opted-in to from apps and services. Notifications encompass nearly every possible use case and type of service, including other communications mediums like email, SMS, and VoIP. Three basic types of notifications: Transactional, System, and User notifications. Transactional notifications are used to notify users of events. For example, notifying a user that a package has shipped or that their flight is delayed. System notifications are used to tell users about new product features or opportunities. For example, notifying a user of a new product feature, or of a holiday discount. User notifications are used to notify users of new messages from their friends, such as in an e-mail or social networking application. A key element of notifications is that users must opt-in to receiving them. 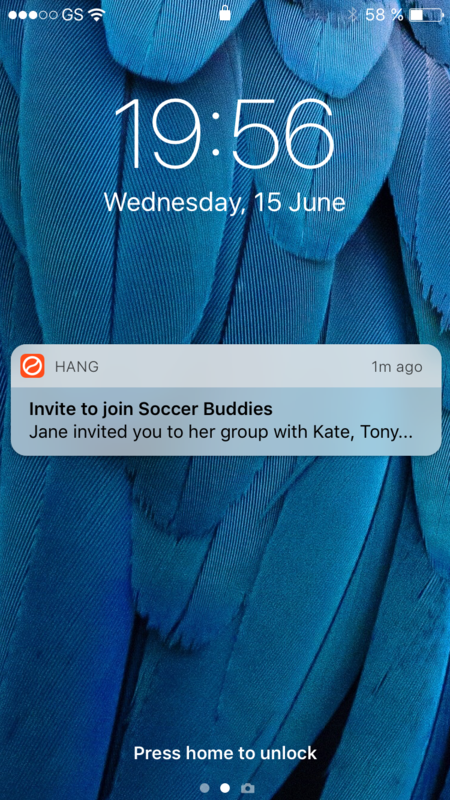 Given the quantity of notifications most users receive, many users choose to opt-out of receiving more unless there is a compelling value to the notifications. The easiest way for an application to maximize opt-in rate is to explain the value of notifications prior to prompting for notification permissions. Inform a user of the value of subscribing to push notifications. Capture user intent with buttons like 'Enable' and 'No Thanks'. Trigger a Permission Request, if user indicates intent. If a user dismisses a Permission Message, the app can still present them the option later on, once the user has more actively engaged with it. 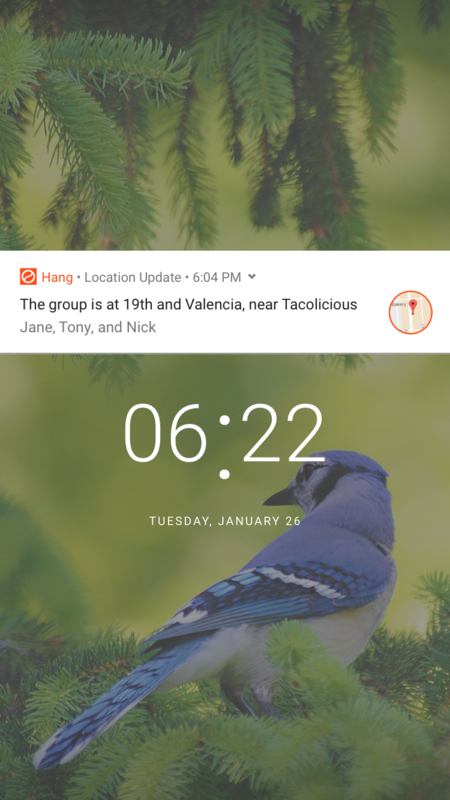 Scheduling notifications intelligently plays a major role in increasing the likelihood of a user interacting with a notification, and improving the overall user experience. Notifications from messaging and social networking applications should generally be sent immediately, while other notifications are frequently best delayed until the user is less likely to be interrupted. Receiving more messages is significantly correlated with increased feelings of being connected with others. In February 2016, OneSignal ran a study to determine the best times to send a notification based on application category. Push notifications were originally introduced for Android and iOS devices in 2009, and have rapidly spread to other platforms. 2013 — Apple announces that 7 billion notifications are being sent to iOS devices each day. 2016 — Apple rolls out major additions to push notification capabilities to iOS with their iOS 10 release. While all notification platforms support receiving short messages from applications, some platforms support additional features including custom sounds, images, or contextual buttons within the notification itself.